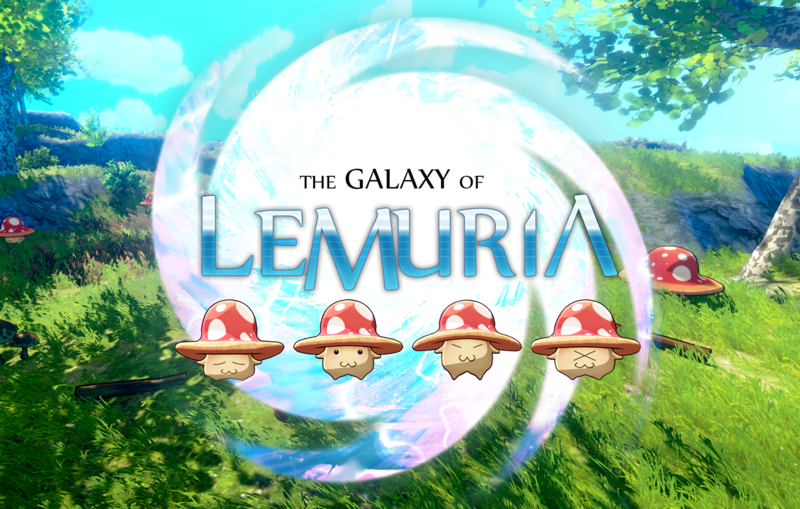 The Galaxy Of Lemuria (TGOL) is a Massive Multiplayer Online Survival RPG (currently in development) with a trading card based skill system and a huge procedurally generated galaxy to explore. You will be discovering new worlds, moons and environments, surviving and making new friends or enemies along the way. The entire Galaxy Of Lemuria is procedurally generated, everything! There are no limits when it comes to discovering new places.